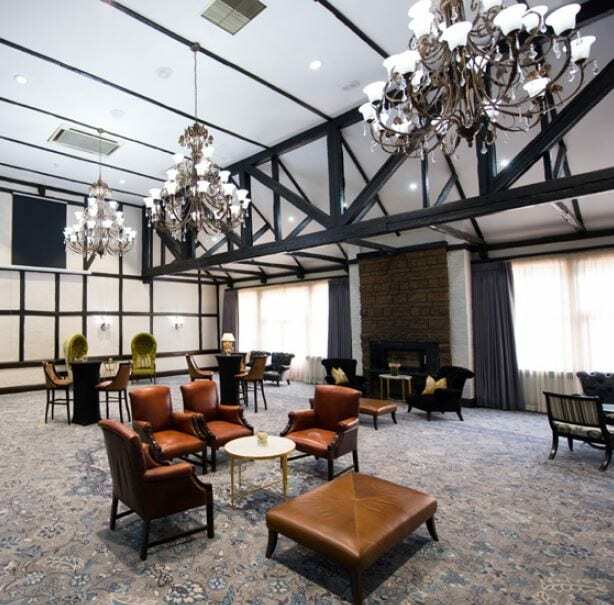 Summer conferencing in Sandton, in country-style surrounds. Day Conference Package: R395 per delegate. Terms & conditions: Minimum 10 GUESTS. *Buffet for 50 Pax or more. Valid from 15 December 2017 – 31 January 2018. Subject to availability. **Fair usage policy applies. Available at Protea Hotel by Marriott® Johannesburg Balalaika Sandton – 20 Maude Street, Sandton, Johannesburg, South Africa.